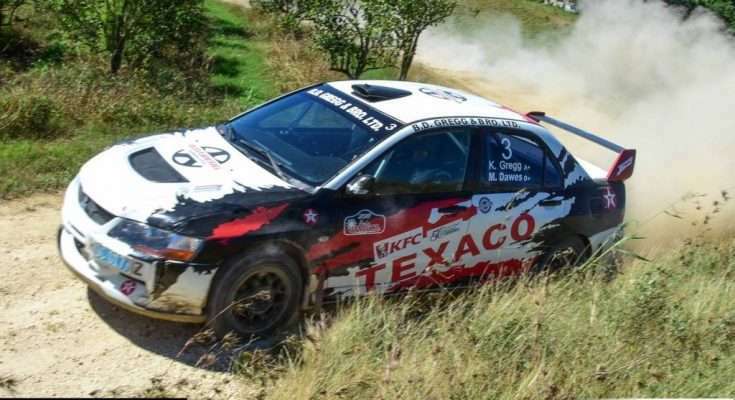 Ten Jamaicans comprising five rally teams will travel to Trinidad and Tobago to compete in the 2019 Rally Trinidad, from April 5-7. Friday will be the official start with two stages at the Queen’s Park Savannah. Joel Jackson and co-driver Dmitri Dawkins, past winners of Rally Jamaica, will compete in Group A as they step up in a class in order to increase their chances of the overall win of the rally. The pairings of Kyle Gregg and Marcia Dawes, Lee Vaz and Andrew Graham and Timothy Stewart and Stephen Gunter will all compete in the Group N class. Bobby Marshal and co-driver Michella Laidlaw compete in the Two-Wheel-Drive class.